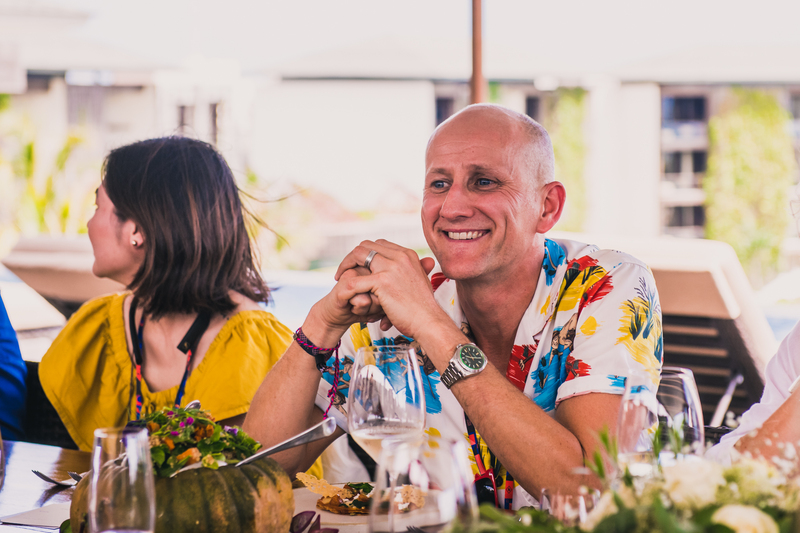 Welcome to the first of our fortnightly dispatches from Further East HQ, where we showcase the biggest names attending Asia’s first barefoot travel show in Seminyak, Bali, this November. First up: the hotels whose architecture charms travellers from the outside in. From Singapore to the Maldives, this quartet’s interiors more than live up to the splendour of their bricks and mortar. Behind every great hotel is an even better story. 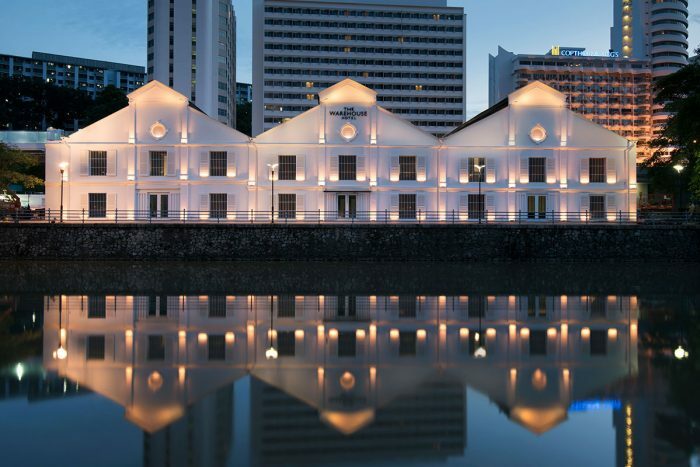 For The Warehouse, its exposed brickwork and pristine white frontage conceal secrets from its former life – as a godown at the height of the Singaporean spice trade. Built in 1895, its waterfront setting was once a hive of trading and illicit activity. 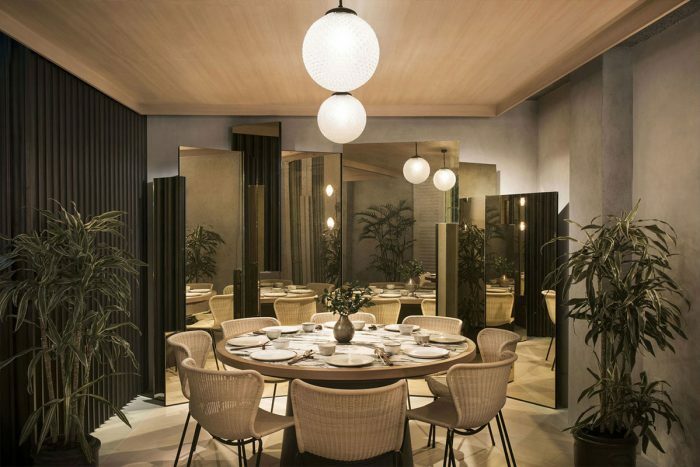 Meticulously restored in 2017 by architecture and design studio Asylum, it takes style cues from a blend of interior trends: think mid-century furniture, marble-topped washbasins and golden bathroom partitions. 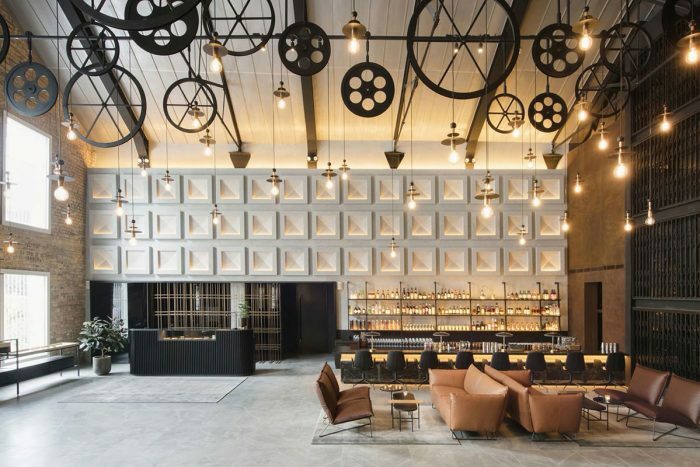 Warm yellow lighting and green accents mean the ambience is more inviting than industrial; yet the black cogs and wheels hanging from the ceiling mean its history is never far from guests’ minds. At nightfall, its stark white form is reflected in the smooth waters of the Singapore river, while shimmering lights guide weary travellers home from the area’s plentiful food and beverage offerings. Unashamedly Singaporean in a place where globalisation is so prevalent, everything that guests see, taste, or smell is a product of the country itself. 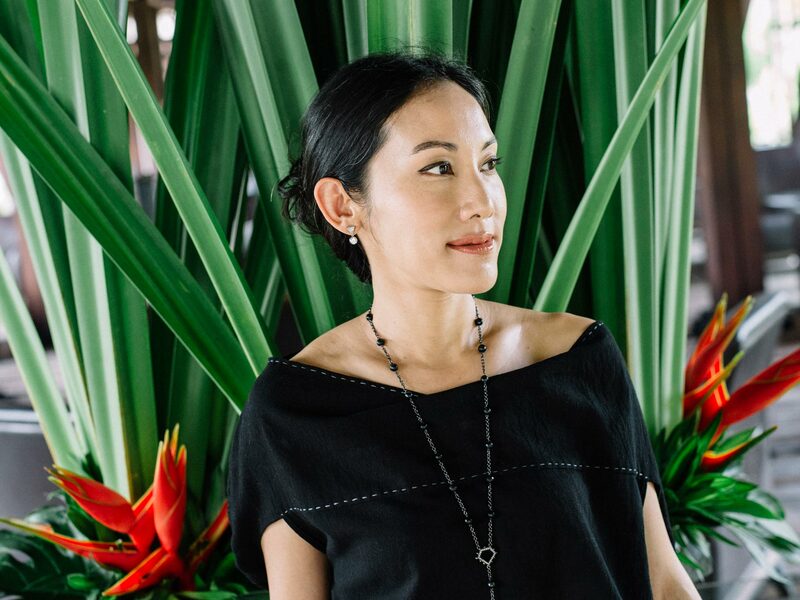 In 2018, The Warehouse is telling a brand new story: that of Singapore’s “new makers, creators and do-ers”, inspired by its original trailblazers. It’s 2018 – a California King bed and Perspex-smooth infinity pool are not enough to lure in savvy travellers. 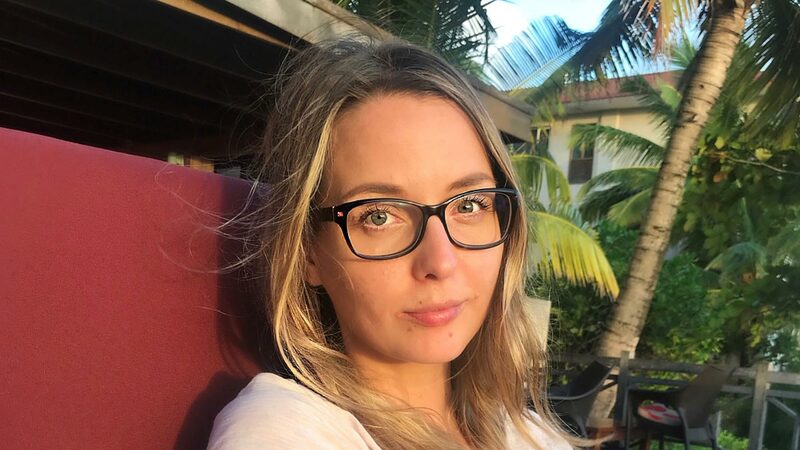 For millennials, aesthetic is everything; and whether something will look good on the ‘gram is at least as important as comfort or affordability when it comes to choosing a hotel. Lucky, then, that Amilla Fushi is as close to visual perfection as any hotel we’ve found (no Valencia filter needed). 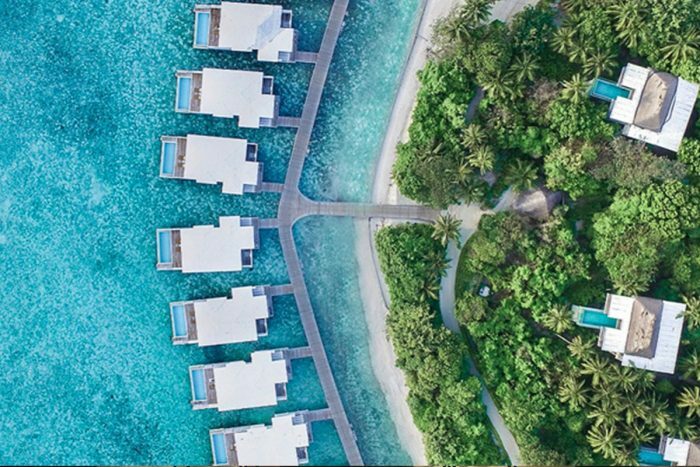 With an aesthetic that’s more Miami than the Maldives, Amilla’s white cuboid-shaped villas are a refreshing antidote to thatched cabanas. Floating on ridiculously blue waters, these open-fronted villas are replete with wooden decking, outdoor rain showers and white ergonomic baths. Minimalist needn’t mean sterile, though. When a hotel’s name translates literally to ‘My Island Home’, guests can expect baby-soft furnishings, lightweight linens and as attentive service as they could ever wish for. 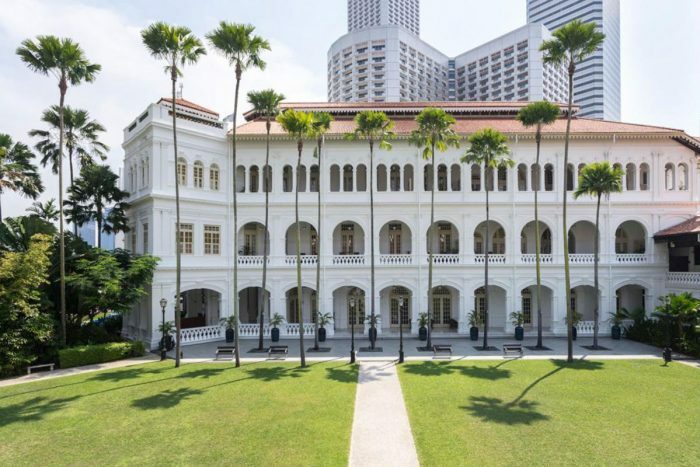 Raffles Singapore’s client list reads like a who’s-who of the twentieth-century’s cultural and political elite: Rudyard Kipling, Queen Elizabeth II, Michael Jackson and Karl Lagerfeld have all hunkered down here. With architecture as majestic as theirs, though, they’ll never need to rely on namedropping. Named for Sir Thomas Stamford Raffles, the founder of modern Singapore, it’s one of the country’s oldest – and most impressive – landmarks. Declared a National Monument in 1987, it’s currently undergoing renovations – so guests will have to wait until mid-2018 to walk through its palm-fringed front doors, hallowed halls and majestic ballroom. 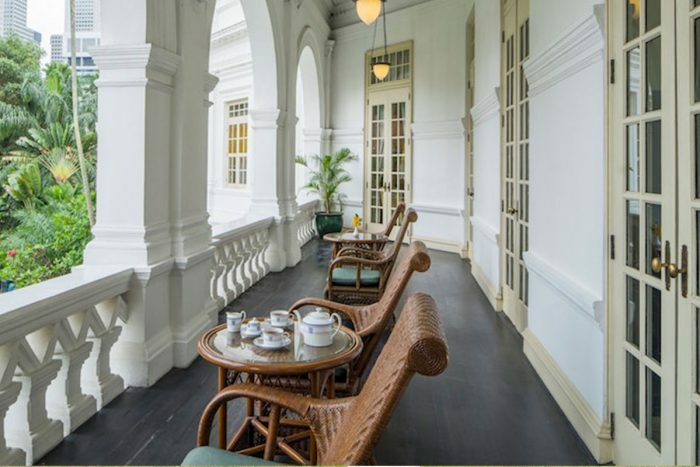 Now 130 years old, much of Raffles’ aesthetic remains unchanged: its arch-shaped windows, pristine courtyards and opulent décor are unlikely to be disturbed by the renovation. Until then, we’ll be dreaming of kicking back with a Singapore sling (yep, they were invented here) in a rattan rocking chair, an oasis of a calm in an often-frenzied city. 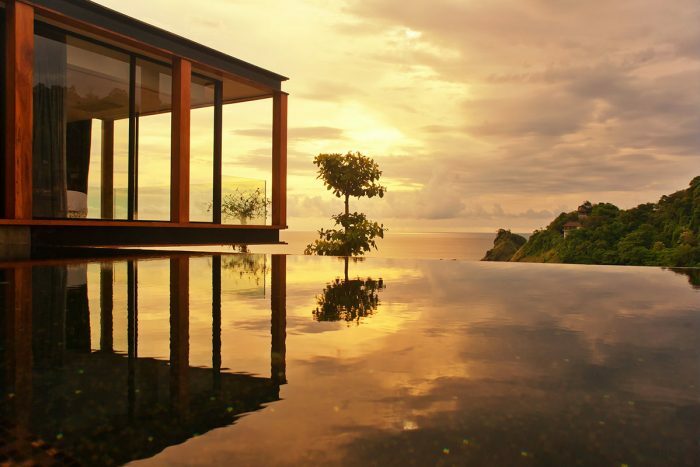 “Where equilibrium prevails” is Naka Phuket’s mantra – and one that can be interpreted in two ways. In the most literal sense, guests can expect to leave rebalanced, thanks to Naka’s holistic approach to wellness and wellbeing. 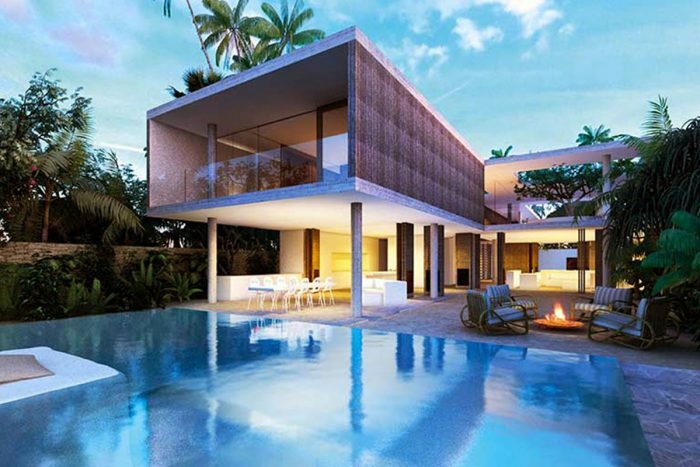 Architecturally, it consists of 94 precariously yet perfectly balanced villas, jutting out from the hillside of Kamala Bay. 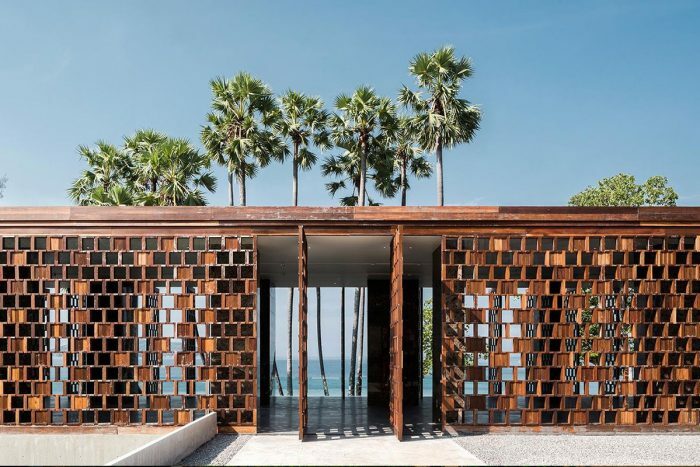 The sea container-style villas, stacked atop one another, are carved from floor-to-ceiling glass and wood for a panoramic view of the rippling Andaman sea below. 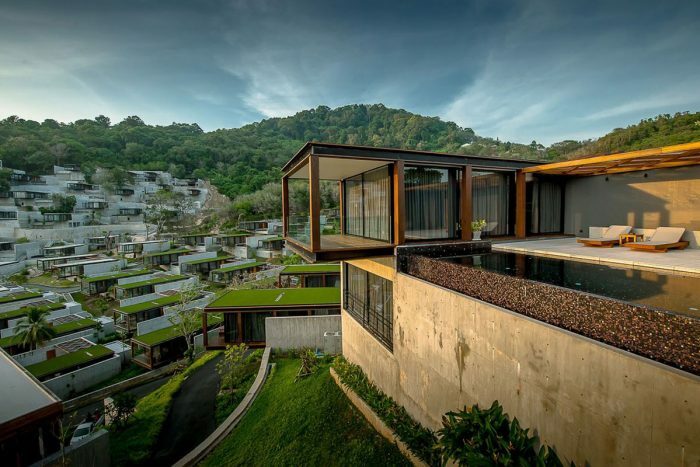 Shortlisted for World Building of the Year 2016, it lies just 10km from Phuket – yet feels triple the distance away. 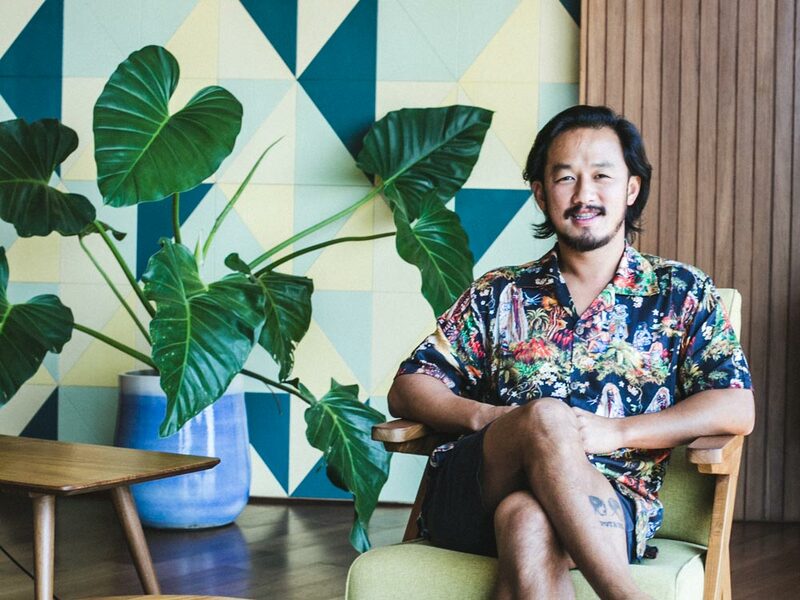 When designing the villas, architect Duangrit Bunnag envisioned a ‘forest’ of stone and glass villas that worked with, not against nature (and the trees and foliage that were already there). The result? 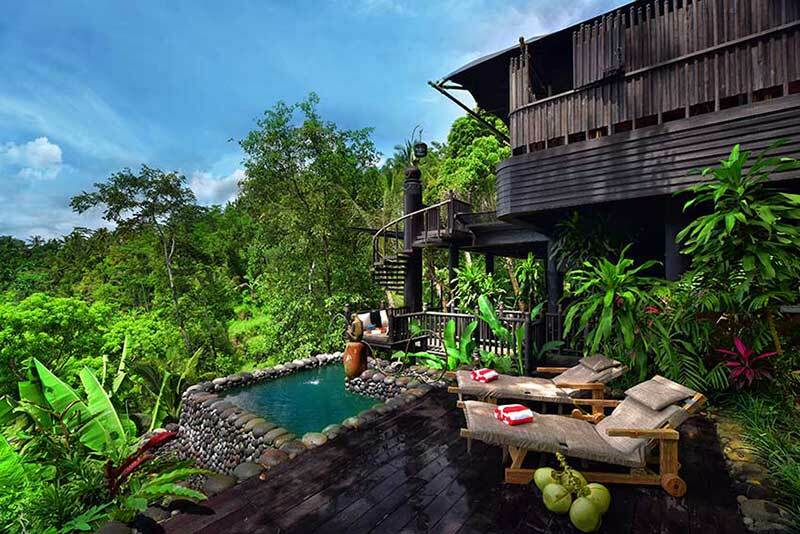 Villas that are scattered among the vegetation, for a truly secluded retreat. A sense of equilibrium (that word again) is even imbued in the villa’s interiors, where the beds are perfectly aligned – to ensure guests find inner peace with the best possible view of the waves.